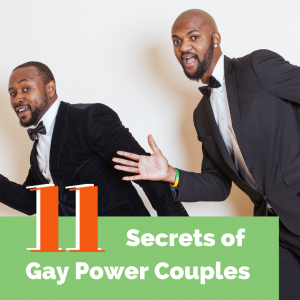 Today MassMutual will release findings from its MassMutual Lasting Legacy Survey of queer adults and Debt Free Guys™ were given an exclusive sneak peek. Massachusetts Mutual Life Insurance (MassMutual) surveyed 2,500 Americans between the ages of 45 and 60. Five-hundred of those adults identify as queer. Their findings show that 6 in 10 queer adults (62 percent) do not have a will. Two in five (39 percent) of those queer adults surveyed admit that they have not documented important financial information, such as beneficiaries, healthcare proxy and location of will and trust documents. 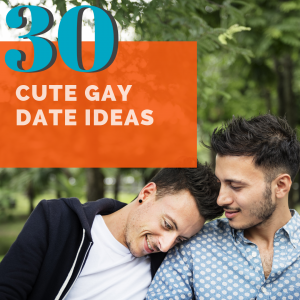 Conflicting to these findings, 35 percent of those same queer adults surveyed want “to be remembered as being a great friend” and 18 percent want to be remembered as generous. Our conclusion on the MassMutual Lasting Legacy Survey is that, like most Americans, the queer community’s actions and desires are not in sync. 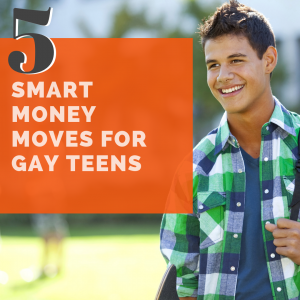 Most of the queer adults included in the survey and most queer adults between the ages of 45 and 60 in the U.S. do not have children whom to inherit money or manage their final wishes. It’s just over a year that many could get married. While those who have gotten married have all the attention, many queer people have not gotten married. Those people do not inherently have someone who can speak for them if they become incapacitated or pass away. MassMutual did not sponsor this MassMutual Lasting Legacy Survey article and has not compensated the Debt Free Guys™ in any way. Because they shared this exclusive content with us to share with our queer audience, it is only fair that we share MassMutual’s resource page for queer individuals and families. MassMutual also has a comprehensive financial planning guide that is applicable to all individuals and families.